Love—like life—is full of choices. But choices can be complicated. Do you want to settle down and get married? Do you want to maintain your independent lifestyle, yet still have a partner? Are you looking for a friend with benefits? 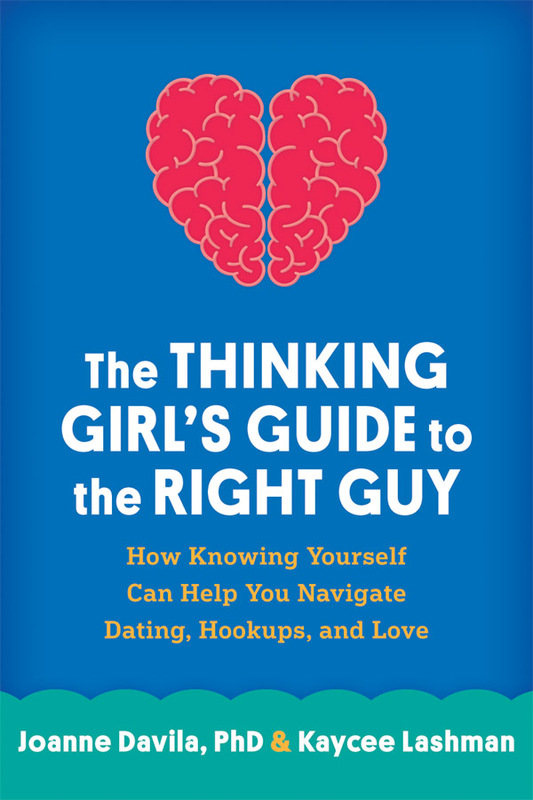 According to relationship experts Joanne Davila and Kaycee Lashman, the key to finding the right guy for you is shifting the focus to you. This empowering guide offers evidence-based strategies and practical tools to help you figure out what you need to be happy and fulfilled—and whether he has what it takes. Vivid, realistic stories of women in their 20s illustrate how to approach dating with self-confidence, navigate conflict with communication and understanding, and recognize the red flags of unhealthy relationships. An exciting, caring, and respectful partnership is possible—build the skills to make it happen.